Since yesterday was my sister Michelle’s birthday, for today’s Throwback Thursday, I’ll tell you what happened a few years ago on a different birthday of hers. Michelle lived in Virginia at the time, and drove to Florida with a friend who dropped her off with me, so the two of us could travel to New Orleans for some concerts that we were photographing. The day her friend dropped her off was also her birthday, so I made arrangements for them to meet me at our favorite Mexican restaurant where I had several people on hand for a little surprise party. We pulled off the surprise just fine, and Michelle was even more surprised when the restaurant wait staff brought her a huge sombrero to wear while they sang “Happy Birthday” then left the hat with her so we could all get photos. But the surprise was on them when afterward, Michelle walked out to my car wearing the expensive sombrero! I was mortified! 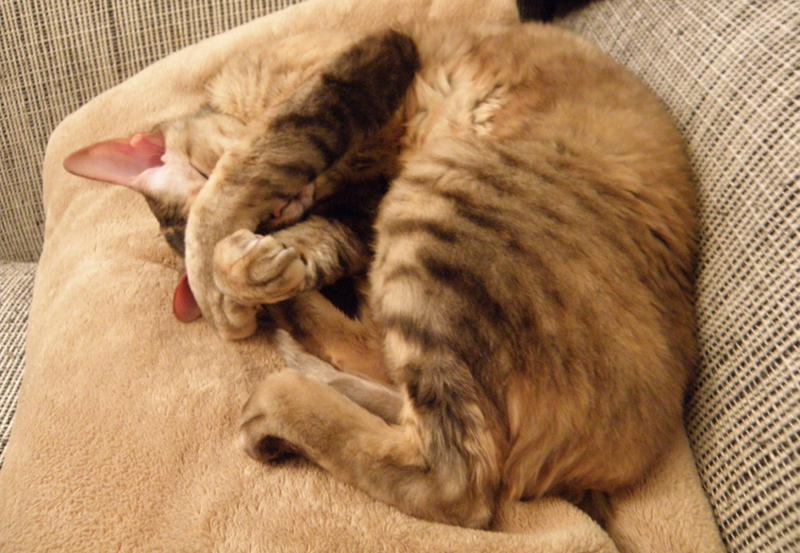 “Why’d you take that?” I asked her as I hid my face in embarrassment. When I explained that it was not a gift from the restaurant, she was equally as embarrassed! She said it was only slightly less embarrassing than the time we took her to Bubba Gump’s for her birthday a few years back and they made her stand on a table and hold sparklers while the staff sang and danced around the table. Talk to me: What’s the most embarrassing restaurant birthday tradition you’ve ever witnessed? What’s your favorite restaurant to visit on your birthday? Hello, friends. As we prepare for the holiday tomorrow, life in my neck of the woods is getting rather busy. As such, I’m reposting something I wrote last year with a few minor revisions. Have a great long weekend! 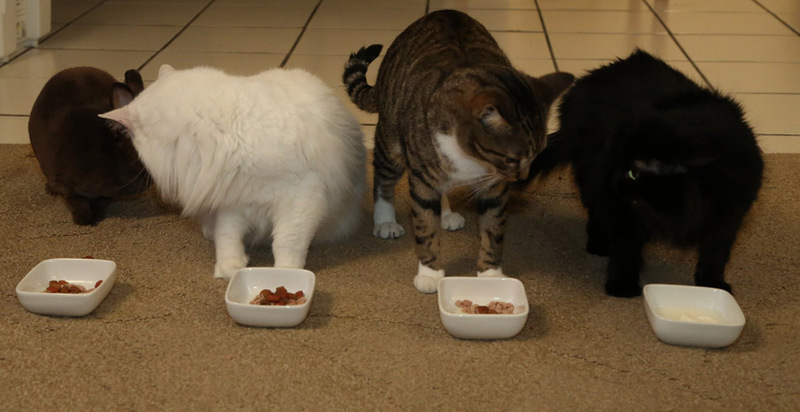 Of course there are the obvious perks: Cats don’t require us to stop what we’re doing to care for them. When we’re lucky, they might decide to curl up on our lap or our desk, and they may make their presence known once in a while by walking across the keyboard aaas weeee tyyyypppe. But they eventually fall asleep and let us become absorbed into our “other life” which we are writing about. When we proofread, sometimes we like to hear out loud how the words flow. If we tell people we’re talking to our cat, we don’t sound as crazy as we do if we’re observed sitting home alone, reading out loud to no one in particular. As such, dogs tend to interrupt the creative flow when they need to go out or just want some love. But cats are self-sufficient. They hide out until they’re ready to acknowledge us, then they give us a few minutes of their time before they curl up and fall back asleep. We adopt dogs; cats adopt us. 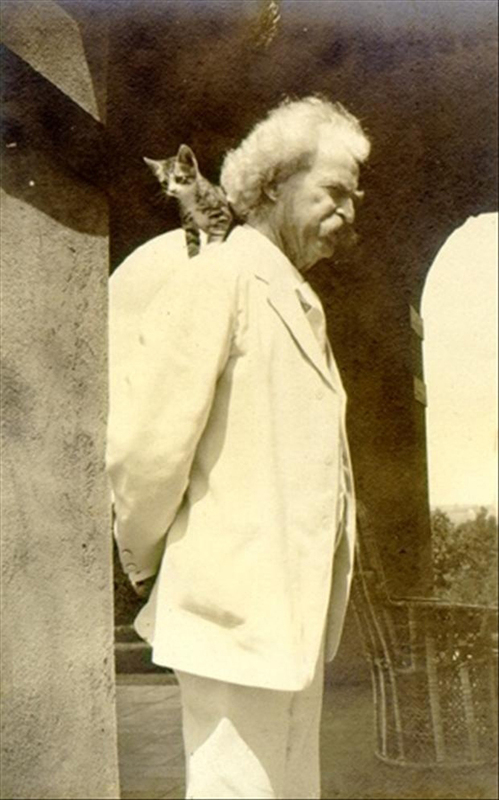 Many well-known authors throughout history have had an affection for cats. I think the most notable is Ernest Hemingway and his famous multi-toed cats. If you ever get a chance to go to Key West, you must stop by the Hemingway house and take the tour. Not only is it quite interesting to walk through and see things like his original typewriter and desk, but you’ll also see dozens of offspring of his original cats. While dogs have a low threshold of what it takes for them to attach themselves to someone, cats tend to set the bar high. Cats, like writers, are wise, sensitive creatures who need to be understood to be fully appreciated. 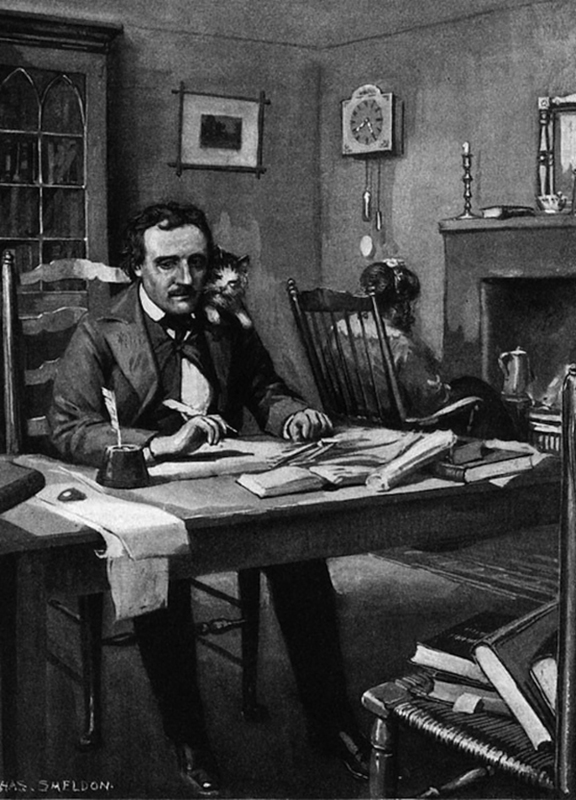 If you write and you have a cat, good for you! 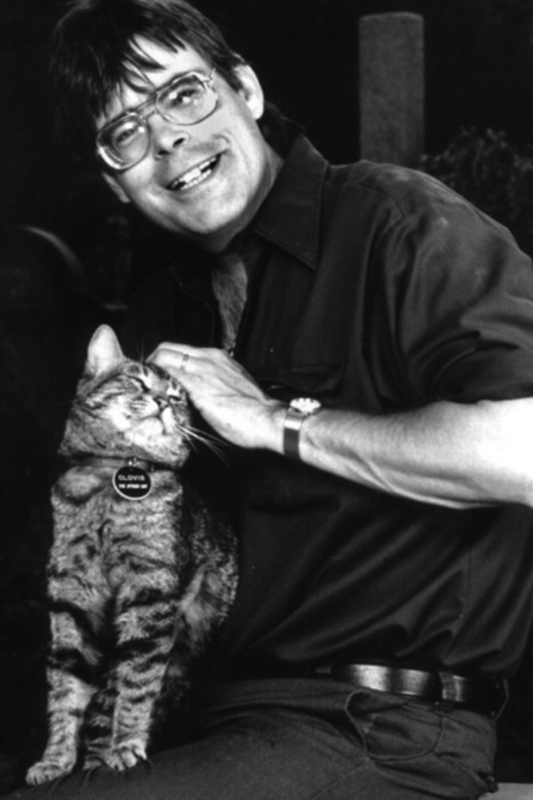 If you are an author and you don’t yet have a cat, please go find one today. If it adopts you, consider yourself blessed.